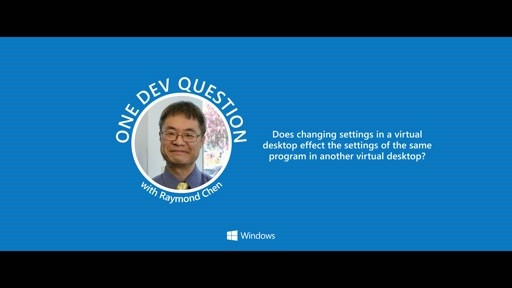 Have you ever wondered "How did that dev do that"? 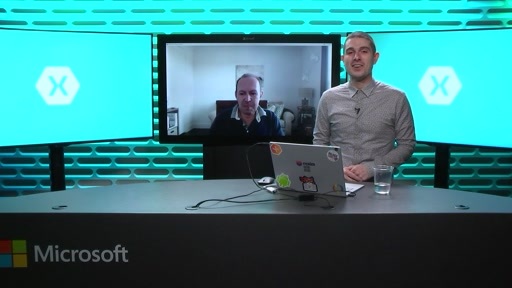 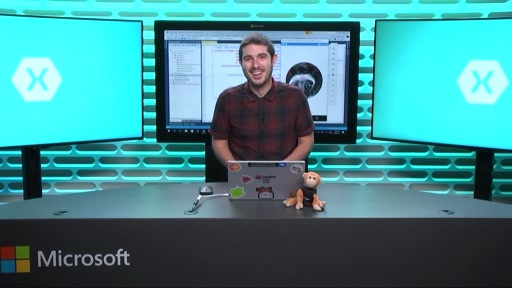 Listen to Patrick Abadi, founder of Panoramic Software, talk about his experiences developing Windows apps using Xamarin and .Net technologies. 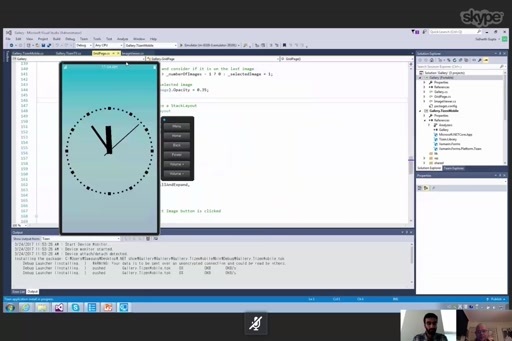 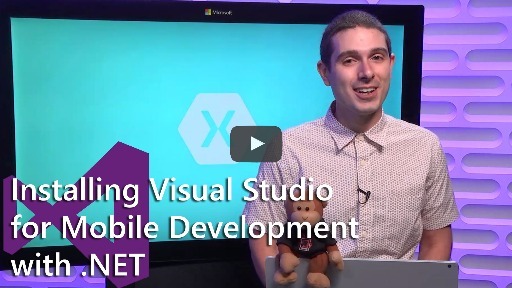 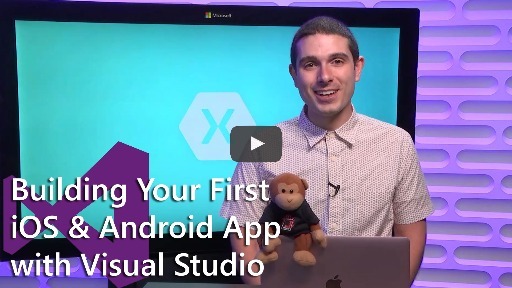 He explains how Xamarin helped them reuse 75% of their code as they bring their apps to other platforms. 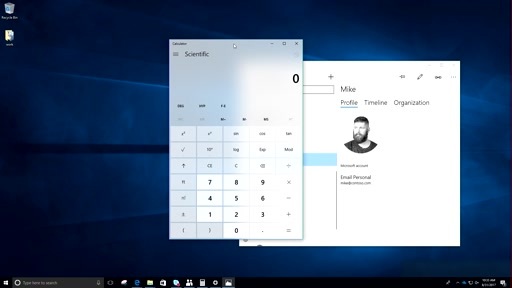 Sign up to be a Windows Insider here and learn more about Panoramic software at http://www.panoramicsoft.com. Thanks for sharing your wonderful story. Wish you all the best.